Here are 10 pre-written “copy and paste” emails that you can download for free and use to get people interested in coaching with you before you’ve even spoken to them. Download the “Ready-To-Send” Email Templates here. Also, be sure to watch the VIDEO that shows you how to use them. 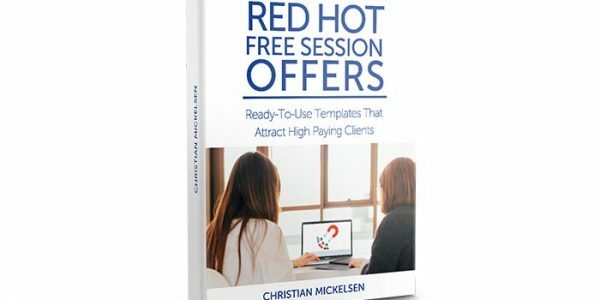 Get the 10 free templates and discover the 7 places to use them here.